Jessica Lerner was born in San Diego California near the Pacific Ocean. 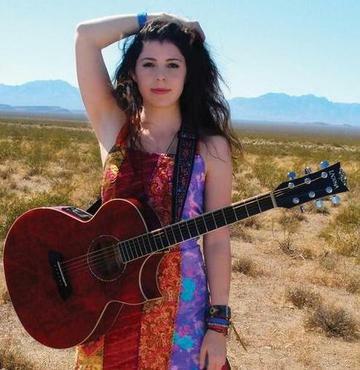 This young lady whose name is Jessica Lerner is a very talented musical artist. 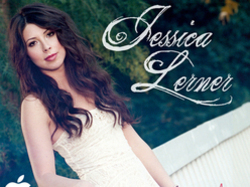 Jessica Lerner writes and sings her own songs and performs in front of live audiences all over California doing concerts. I watch a lot of videos on the Internet and once in awhile someone like Jessica Lerner will come along and put everything into perspective with their music. This young lady has class and style of her own which is a very rare quality to find these days in up and coming artist. She writes a very powerful and touching song "Hey Mason" that will surely touch your soul. She has many other songs that I hope you will enjoy as well, so please take a look at Jessica Lerner's videos below and listen to her sing Hey Mason.